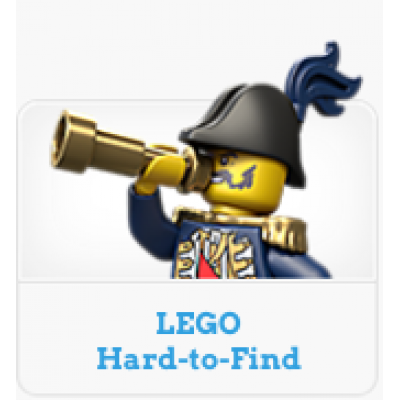 LEGO Creator is a perfect LEGO entry point that has been designed with imagination and creativity in mind. Its special 3-in-1 system means every set and model can be repeatedly reinvented. 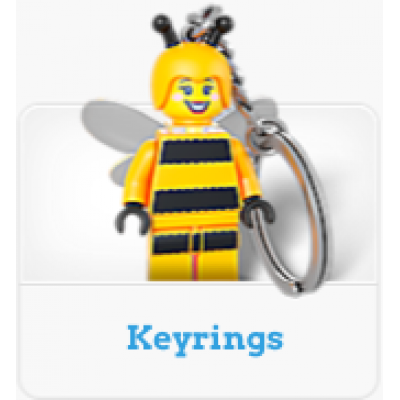 With wonderful figures, vehicles, seasonal themed sets and buildings, LEGO Creator is a world of fun and creativity. 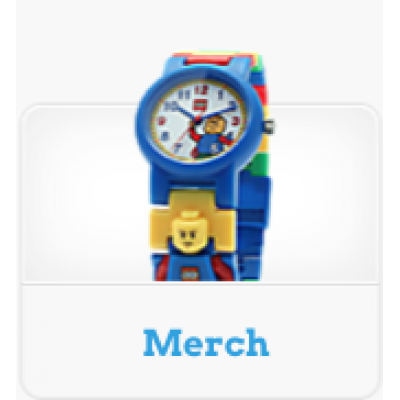 LEGO Creator is the starting point for all those LEGO essentials creative kids can’t do without. 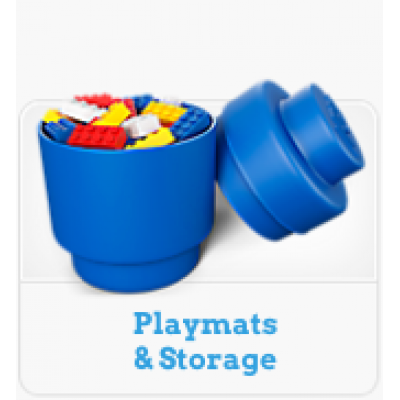 From basic bricks to separator tools and storage for all your bits and pieces, LEGO Creator has everything a child needs to immerse them in the creative and imaginative universe of LEGO. 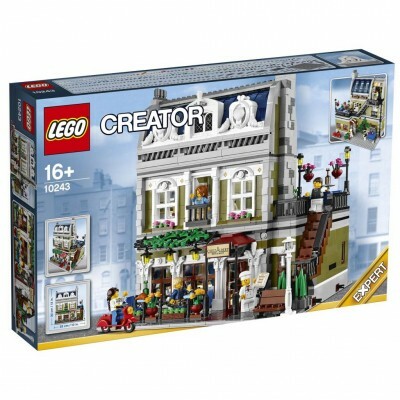 Help to celebrate ten years of Modular Building with the Assembly Square!Take a trip to the amazing .. 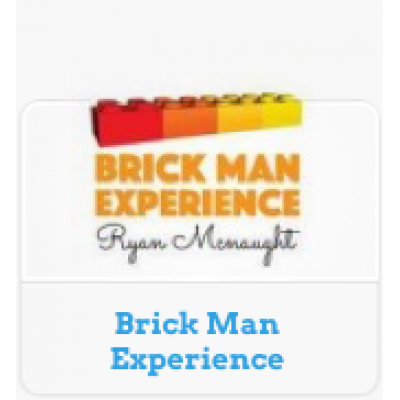 Put your cash in the safe deposit at the Brick Bank! Make a secure deposit at the highly respec..
Find out the fairground’s star attraction with the Carousel!Experience the majestic Carousel with a .. 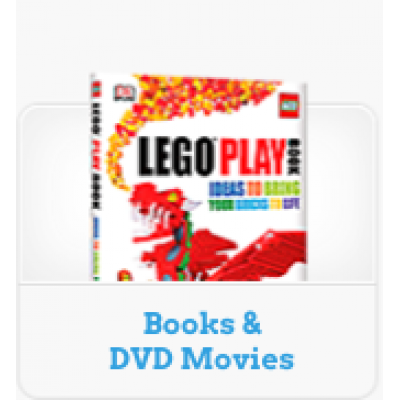 Develop and rebuild a Shark, Squid or an Angler Fish with this LEGO® Creator 3 in 1 Deep Sea Creatur.. Create and rebuild a Dune Buggy, Plane or Quad Bike with this LEGO® Creator 3 in 1 set!Race over rou..
Get on board and ride with the ultimate Roller Coaster!Capture the speed, thrills and excitement of .. 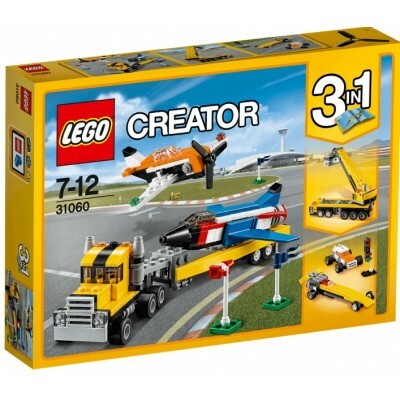 Create and recreate a Futuristic Flyer, Spaceship or Robot with this LEGO® Creator 3 in 1 set!Get se..
Have an unforgettable evening at the amazing Parisian Restaurant! Enjoy an unforgetta.. 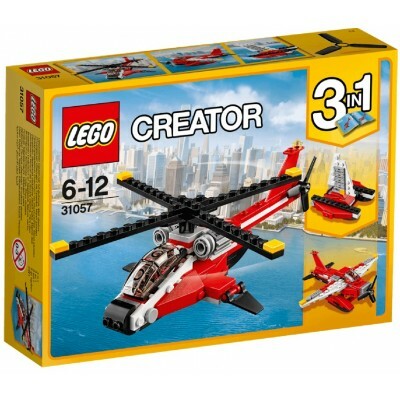 Develop and rebuild an awesome Race Plane, Helicopter or Jet with this LEGO® Creator 3 in 1 set!Enjo.. Relax with sailing adventures and exotic animals aboard the LEGO® Creator 3 in 1 Riverside Houseboat.. Select from 3 alternative builds with the 3 in 1 Shuttle Transporter set!Head for the launch site wi..
Construct and rebuild a Sunset Track Racer, Classic Race Car or Speed Boat with this LEGO® Creator 3..
Re create the architectural wonder of the Taj Mahal! Build and discover the Taj Mahal! The huge.. Engineer and rebuild an Underwater Robot, Submarine or Underwater Crane with this LEGO® Creator 3 in..
Drive into the wilds with the 3-in-1 Outback Adventures set! Set off on Outback Adventures with..
LEGO® fun birthday celebrations with a pop-up cake! With buildable age numbers from 1 to 99 and ..
Travel by air, land or sea with the 3-in-1 Adventure Vehicles set! Have fun building the tough .. Complete secret missions with the agile, high-speed Air Blazer helicopter, featuring spinning main r..
Come along for a great day at the airshow with this amazing set, featuring a jet, propeller plane wi.. Remember the summer adventures with this sunny beach house, featuring a blue-striped color scheme, t..